Soils hold the secret to future farm profits at a time when making the optimum use of on-farm resources – and relying less on bought-in fertiliser – has never been more important in achieving a sustainable farm business. 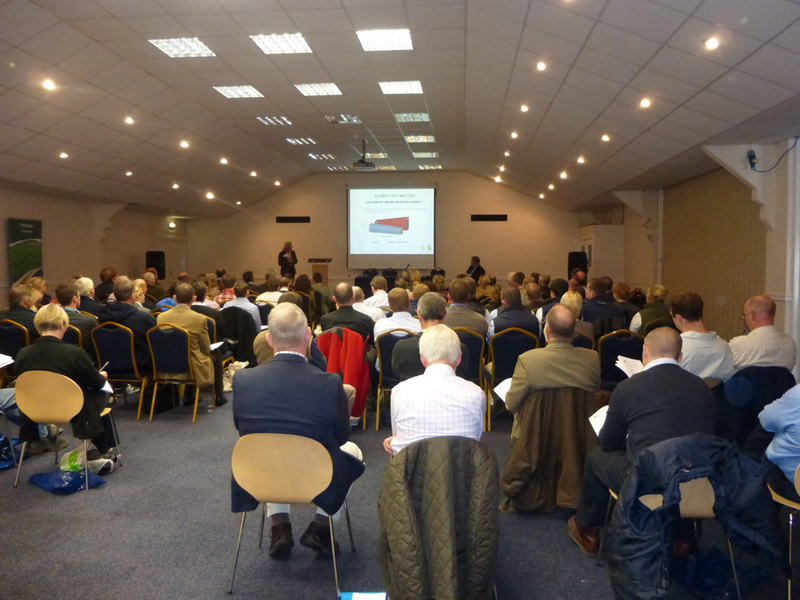 “UK agriculture is on the brink of new and exciting opportunities to cut costs – and the answer lies in the soil,” Liz Russell, managing director of Envirosystems, told the UK’s first national conference on soil – ‘Soil – the Hidden Resource’ – held at Stoneleigh this week. “If improving farm profits is the goal, a re-think on how we manage our soils has to be agriculture’s new priority. “We all know the problems caused by compaction and erosion, but the decline in the level of organic matter in soil is a serious concern to our farming systems. It’s reducing soil quality as well as the nutrients available for plant growth and increasing carbon emissions into the atmosphere,” added Ms Russell, who pointed out that the industry has been forgetting one valuable resource – slurry. Ms Russell said there was an overwhelming amount of data – both from official research and on-farm trials undertaken by Envirosystems – that continued to show how the treatment of slurry with an inoculant not only enhanced its ability to retain nutrients but also enabled fertiliser use to be cut by up to 70%. The need to increase levels of organic phosphorus in soil is also part of on-going research by Envirosystems which is assessing the effect of SlurryBugs on organic phosphorus. But she said agricultural systems were also being alerted to the critical role played by carbon in soil and its influence in retaining nutrients as well as increasing the soil’s output potential. “Envirosystems is involved in a three-year research project with Lancaster University and our first results have shown that treated slurry tested after five weeks of treatment with SlurryBugs achieved a 300% increase in carbon retention compared with untreated slurry which had a 19% reduction in its levels of carbon. “The same trial is highlighting how treated slurry can cut emissions of greenhouse gases such as carbon dioxide, methane, nitrous oxide and ammonia. 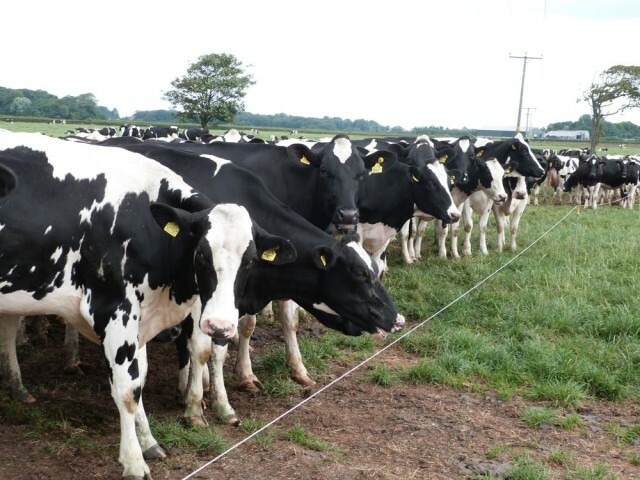 After five weeks the gas emissions from treated slurry had been reduced by 67% compared with untreated slurry that actually showed an increase in emissions of 37%. France-based consultant, John Bailey of Pasture Sense, also told the conference that slurry and manures are the “trump card” when it comes to the most effective ways of restoring soil health. “Soil health and microbiological activity must be addressed. Where microbiological activity becomes depleted it doesn’t readily correct itself as easily as might be hoped. But slurry and manures are the trump cards and should not be regarded as constraints or handicaps. And high proportions of legumes in the sward as well as ‘mob’ grazing to achieve an even spread of urine and muck have an important part to play in soil improvement and boosting fertility,” said John Bailey whose company works with livestock farmers across Europe to improve livestock performance per hectare. Alternatively complete the request a call back form on our home page. We’ll make sure one of our SlurryBugs advisors can get in contact with you when you’re next available.